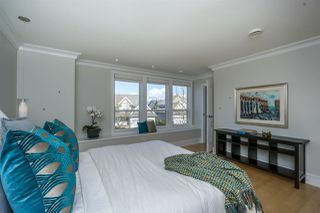 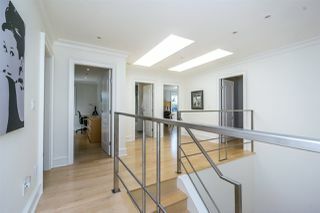 EXQUISITE 3,930 sq.ft. 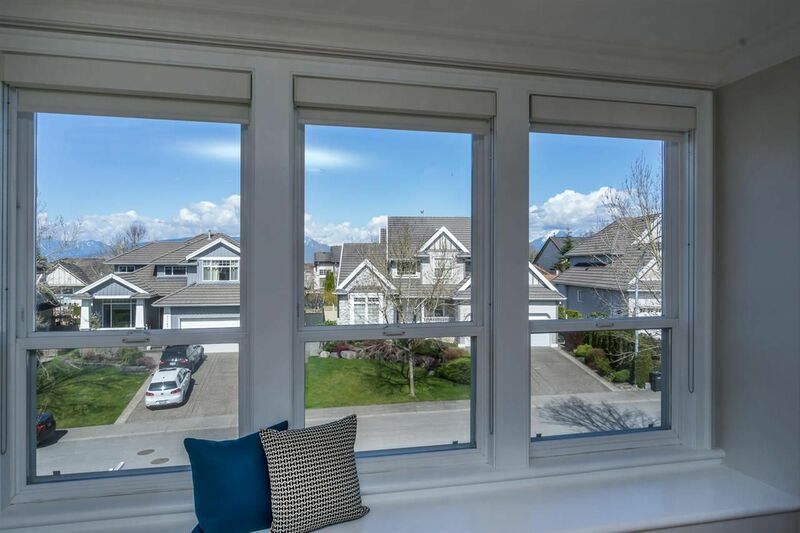 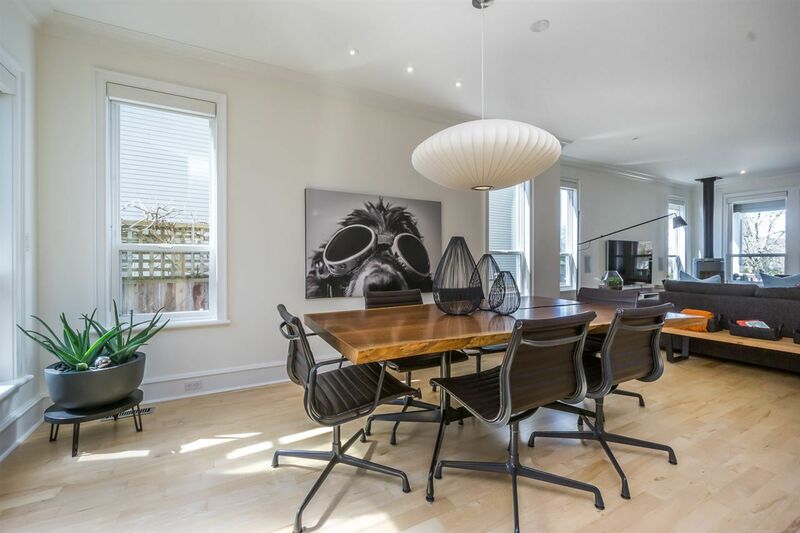 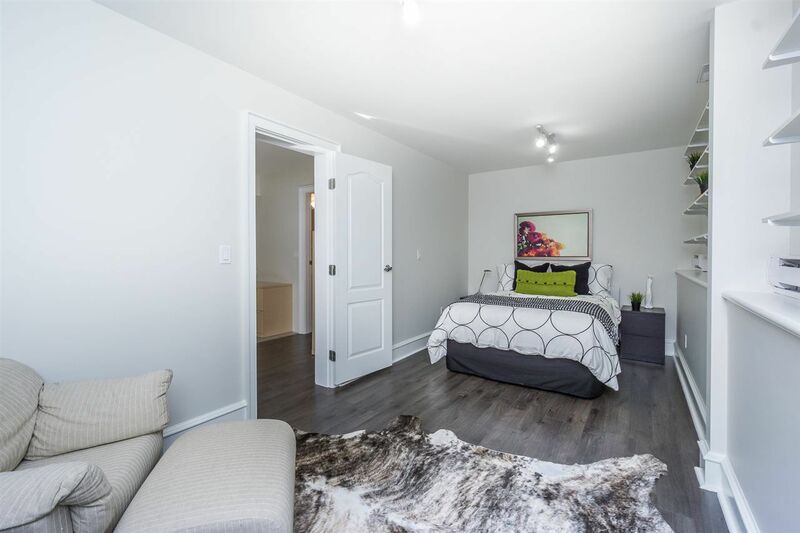 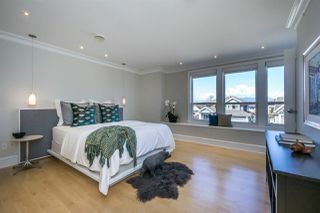 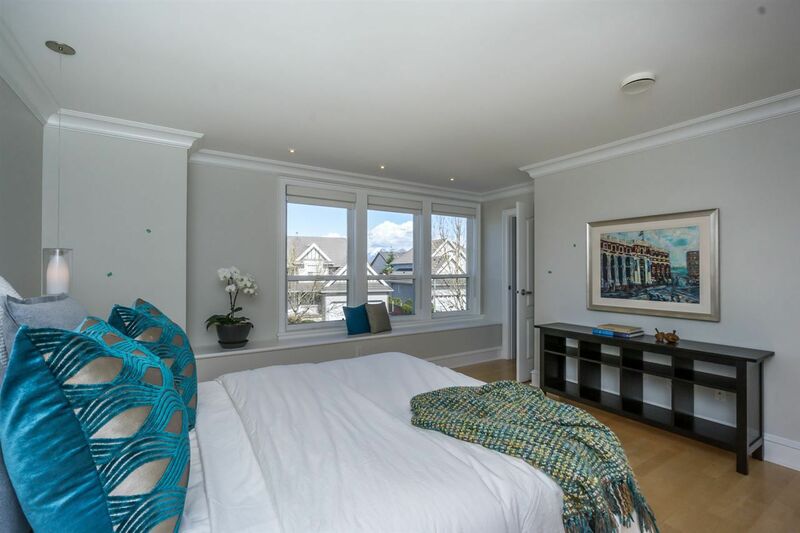 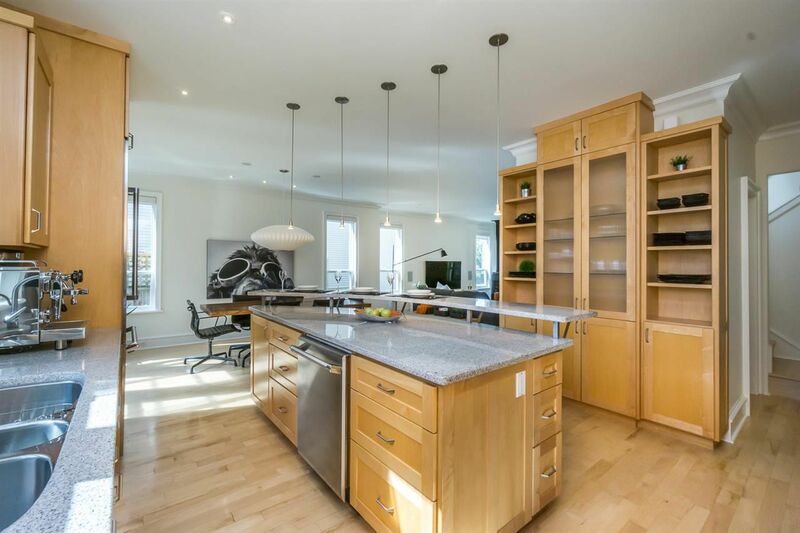 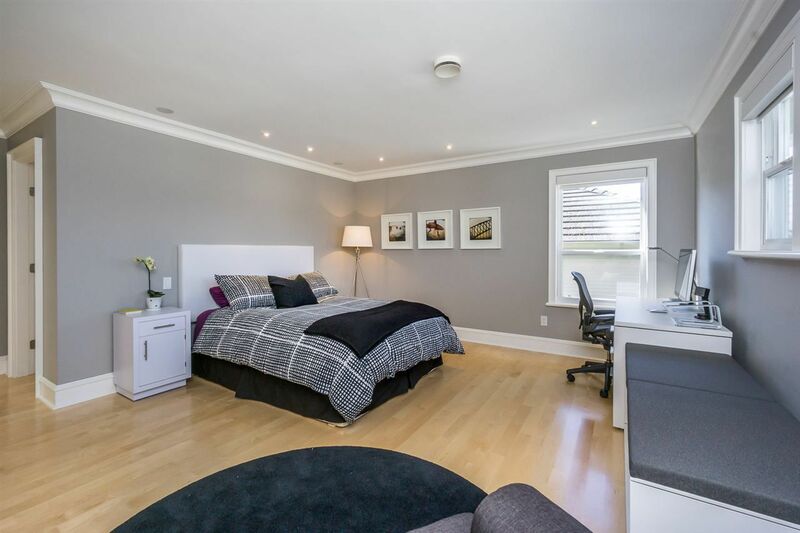 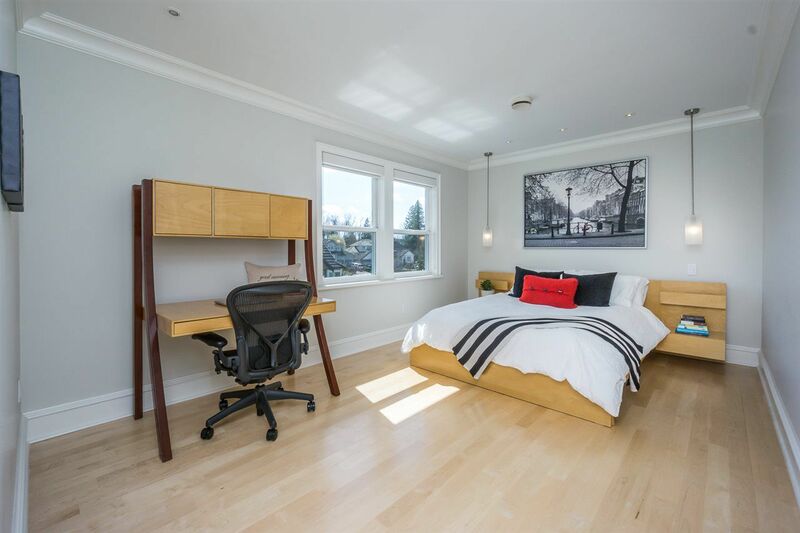 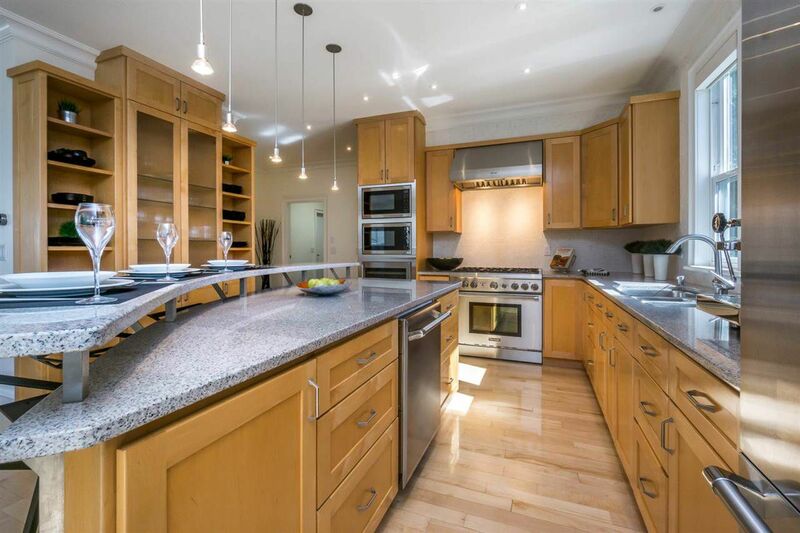 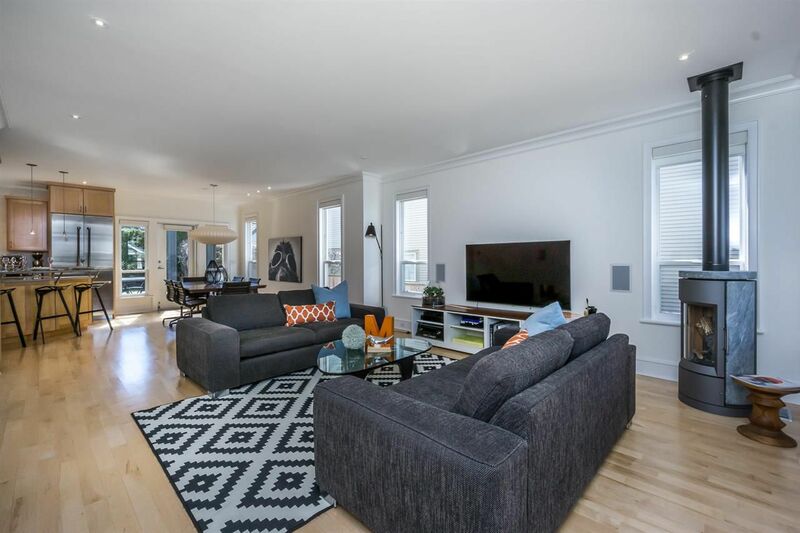 4 bedroom 3.5 bath 2 storey + basement home is full of grand, superb living throughout including solid maple HW floors, custom millwork, blackout shades, designer light fixtures & a stunning soap stone fireplace. 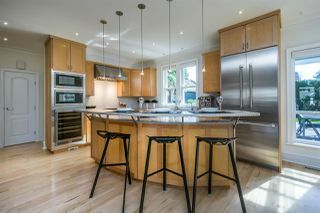 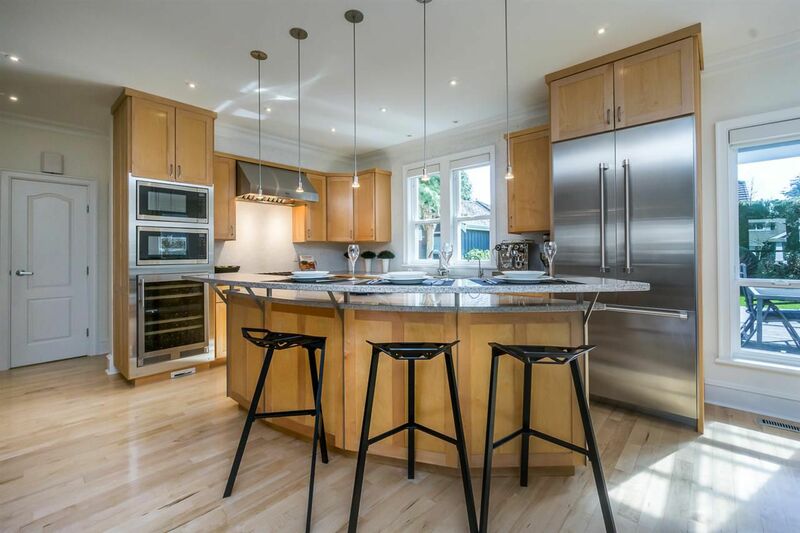 The beautiful kitchen has SS Thermadore appliances including fridge, 6 gas burner stove, and 2 convection microwaves with Liebherr wine fridge & a huge island that is perfect for entertaining. 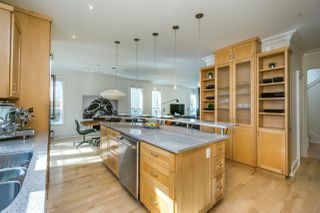 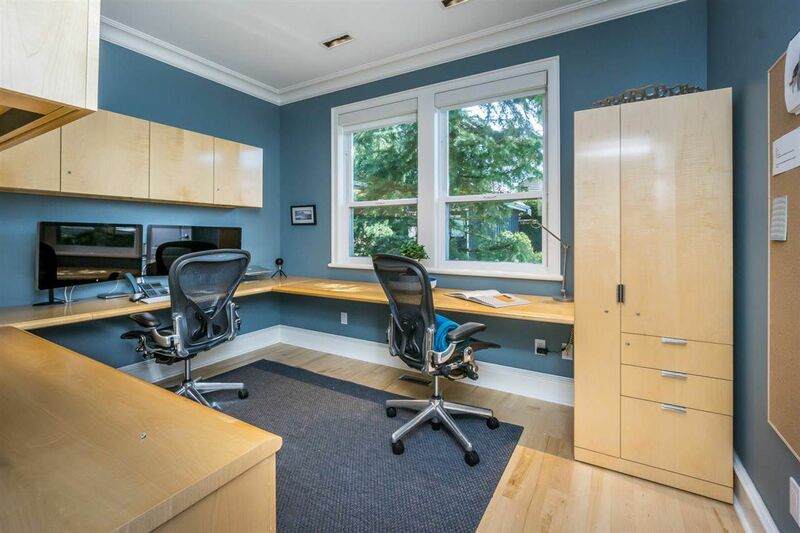 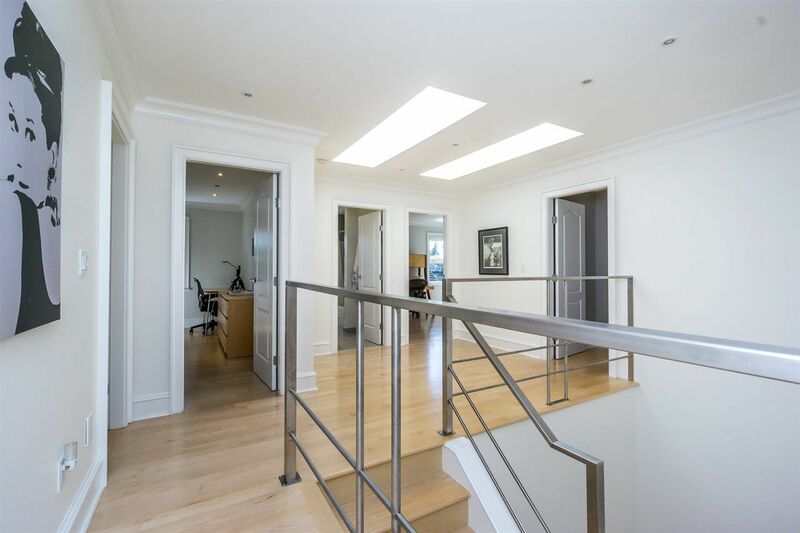 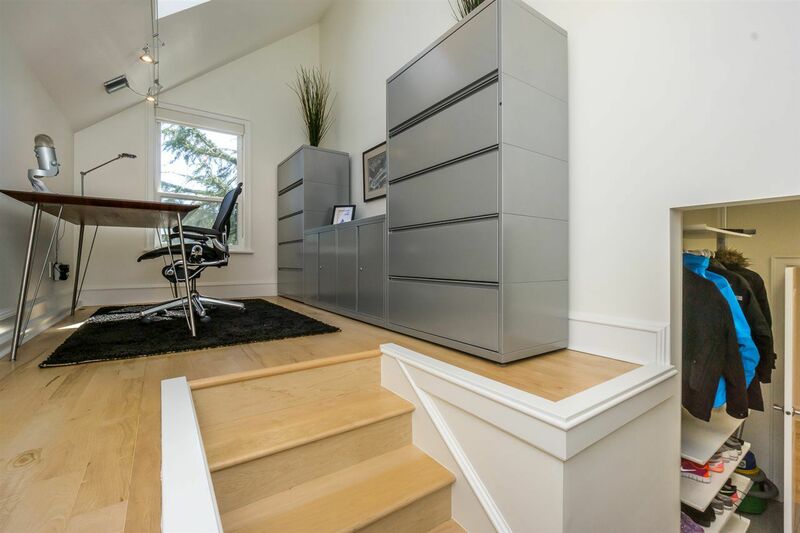 A separate den off the kitchen with custom built millwork is perfect for a private office. 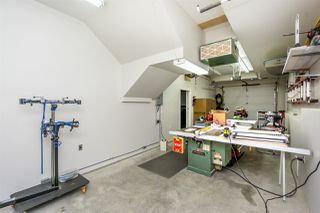 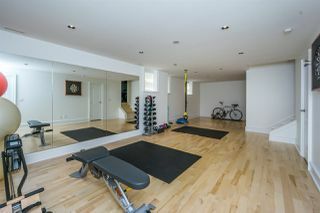 The DREAM SHOP/garage has high ceilings, 220 power & 220 heat and a separate garage door perfect for car enthusiasts. 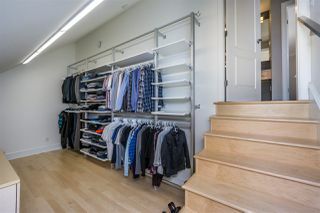 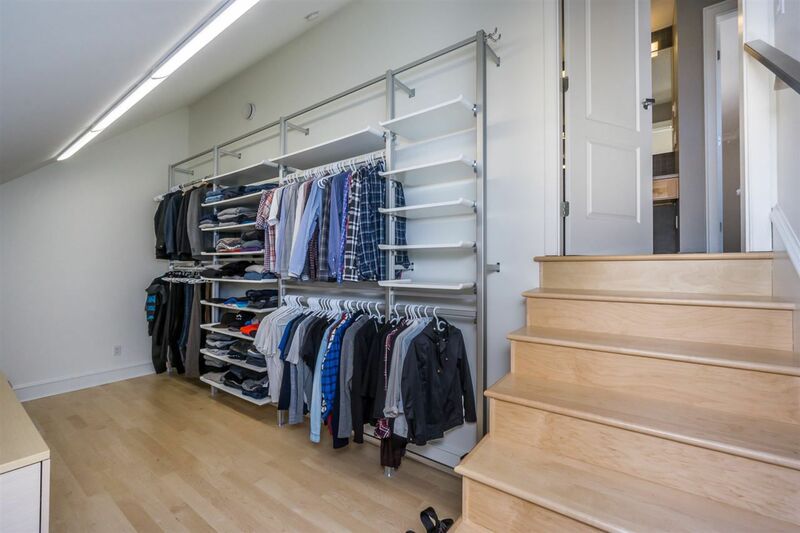 The beautiful HW staircase is illuminated with sky lighting and leads to 4 spacious bedrooms featuring walk-in closets. 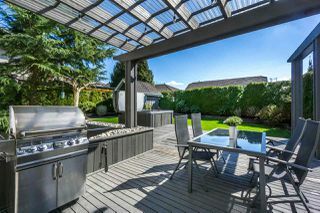 The tranquil and private backyard is beautifully manicured with expansive deck, hot tub, and covered area for entertaining. 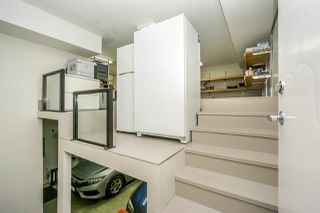 Located on a 7012 sq.ft. lot in QUIET CUL-DE-SAC close to top catchment schools and amenities. Aerial Drone Video. 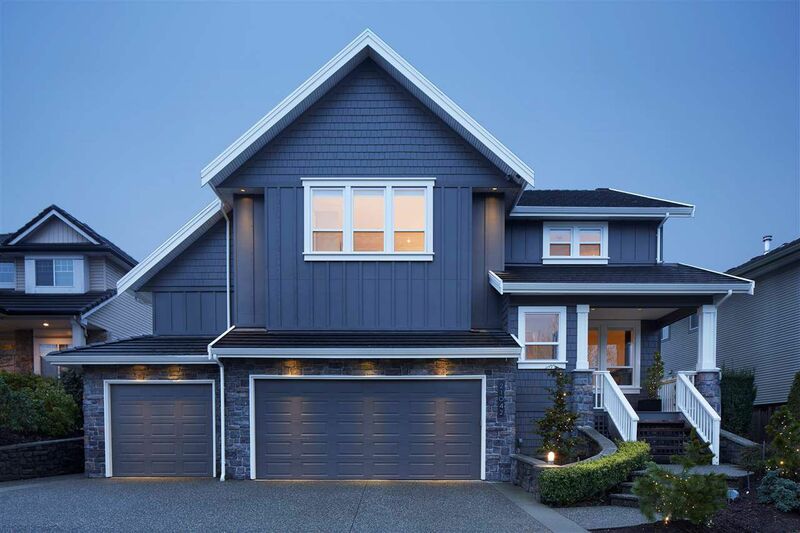 Listed by Brian Jarvis and Colleen Fisher of Homelife Benchmark Realty (Langley) Corp.